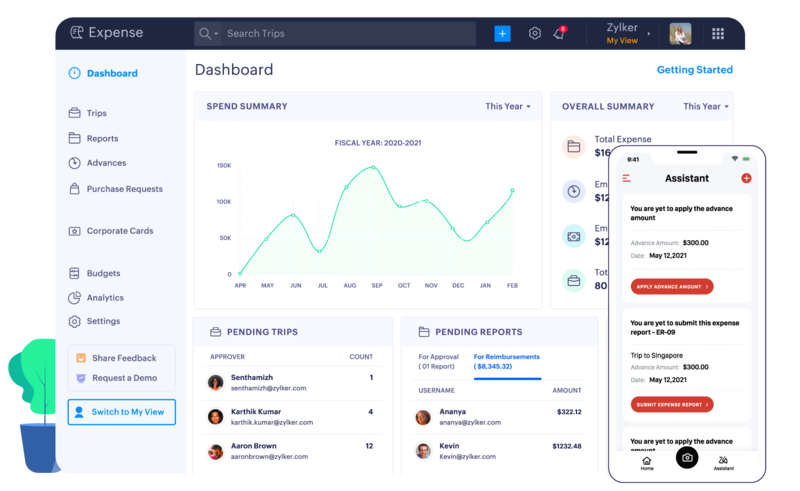 Streamline your expense report audit procedures, reduce manual errors, and cut down on overspending with Zoho Expense. Why should you audit expense reports? According to a 2015 study conducted by GBTA , close to 19% of reports submitted for approval contain errors. It costs an average of $52 and takes up to 18 minutes to correct each erroneous expense report, which means almost half a million dollars and 3,000 hours down the drain each year for a typical company. This can be reduced by proper expense audit procedures. What are the challenges in auditing expense reports? With Zoho Expense's auto-scan feature, employees just need to snap a picture of their receipts and the expenses will be added automatically. So, when auditors check the expenses, the receipts will already be attached to them by default. Auditors no longer have to look for the needle in a haystack. Zoho Expense automatically points out policy violations and duplicate expenses in expense reports. Enforce appropriate spending limits and make sure employees adhere to them. Specify spending limits for each category or make receipts mandatory for submitters. You can also choose to display your expense policies right on your Zoho Expense dashboard. With 20+ analytic reports, including a dedicated report for policy violations, auditors can stay on top of errors in expense reports at all times. Approvers and auditors can communicate with employees about policy violations right from the expense report itself. This reduces back-and-forth and improves the efficiency of your auditing. Ensure expense reports go through adequate levels of review and weed out possible errors by setting up custom approval flows. Reconcile credit and corporate card transactions with expense entries to ensure there are no fraudulent expenses. 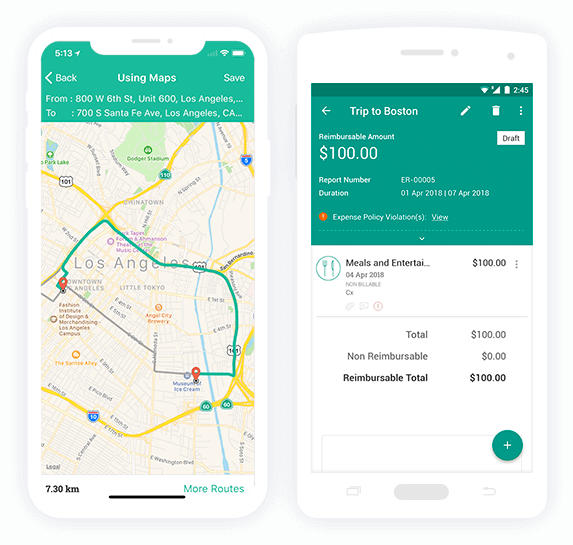 Employees can mark expenses as personal, add attendee information, split and itemize expenses, and add customer and project information to provide background for their expenses.